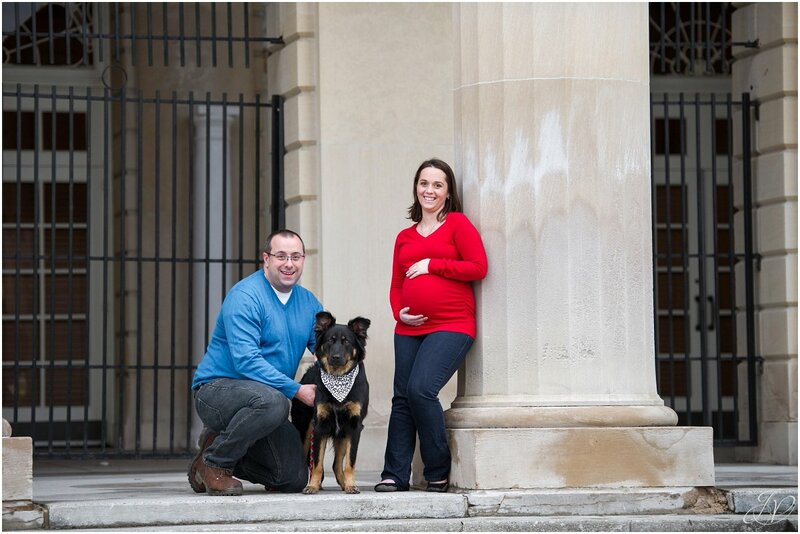 I am so excited for Amanda and Josh, who are expecting their first baby in April! It's always an honor when past couples come back asking for more from us! Josh and Amanda were married in May 2014 on a gorgeous day at The Lodge on Echo Lake, and we had a great time being part of such a special day. 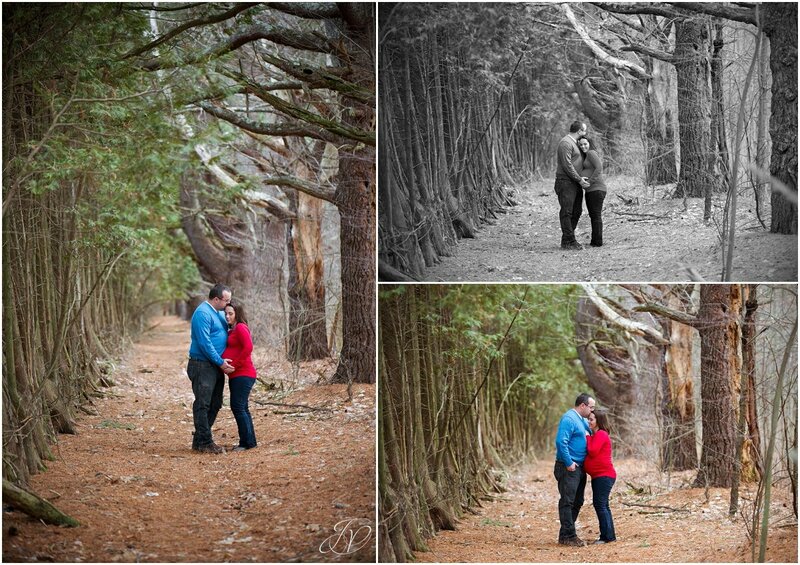 Now, as they start the next chapter of their lives, I am really excited to be capturing the memories yet again. 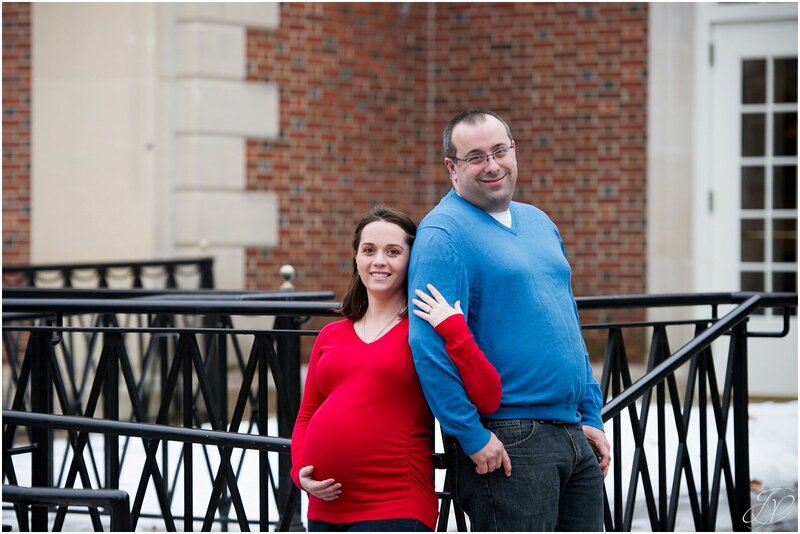 Here are some of our favorites from their maternity session in Saratoga last month. It wasn't quite the snowy February day we were expecting, but I'll take this kind of weather! 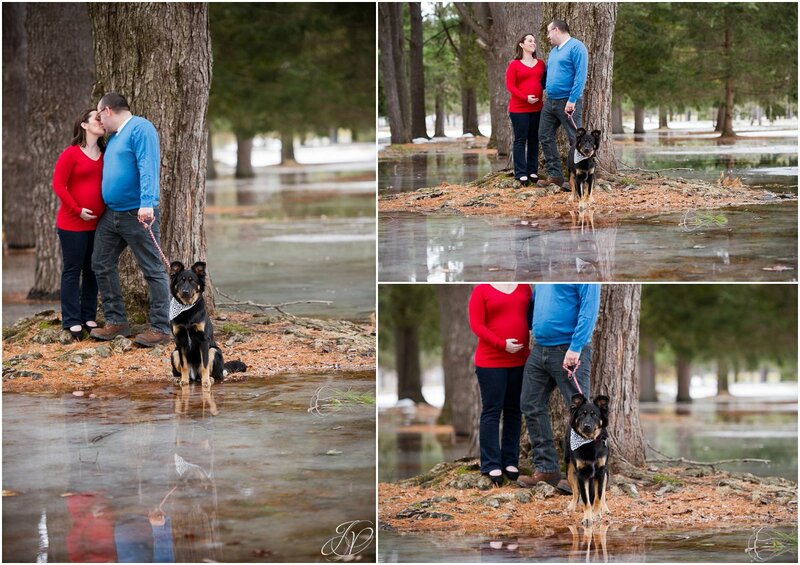 I was really excited to meet their dog Kenzie, a southern gal these two kind souls adopted! Kenzie is such a sweetheart. I think Josh might be a little excited! Congrats again you guys! So happy for you! 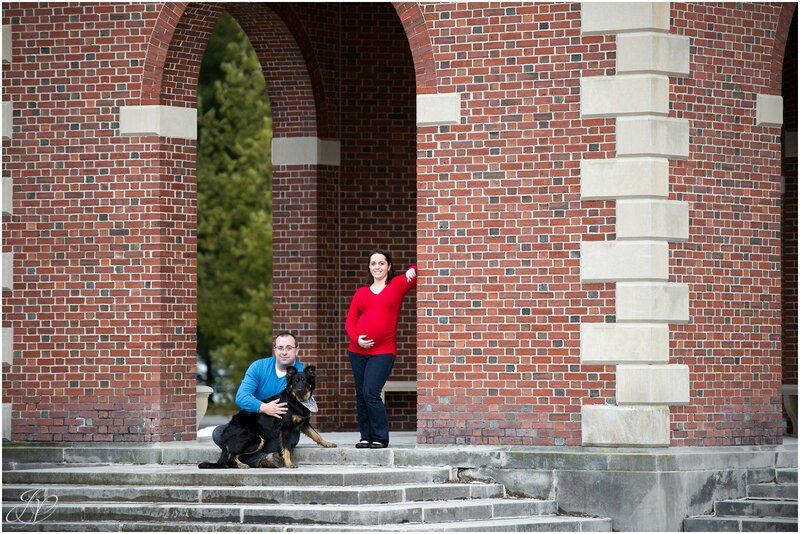 Josh and Amanda will have a full gallery of their images available through the VIP section of our website very soon. P.S. - Thanks for visiting our blog. 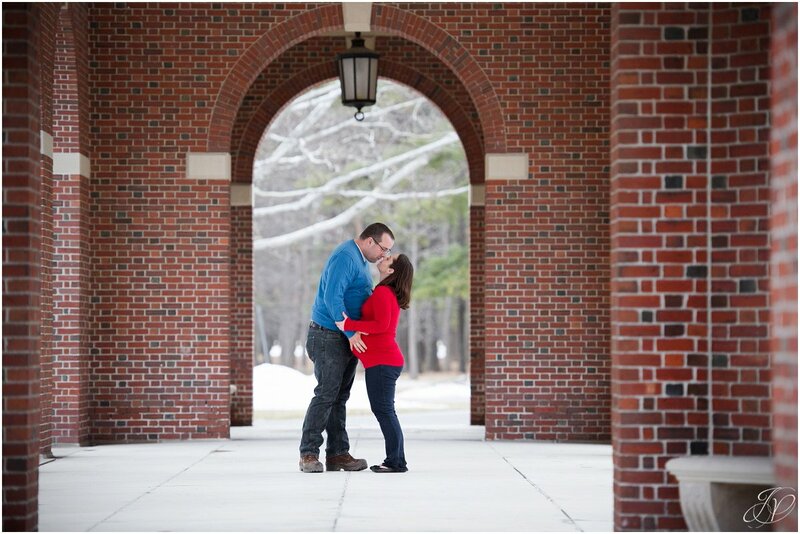 Please take a moment and leave some love and congrats for this amazing couple! 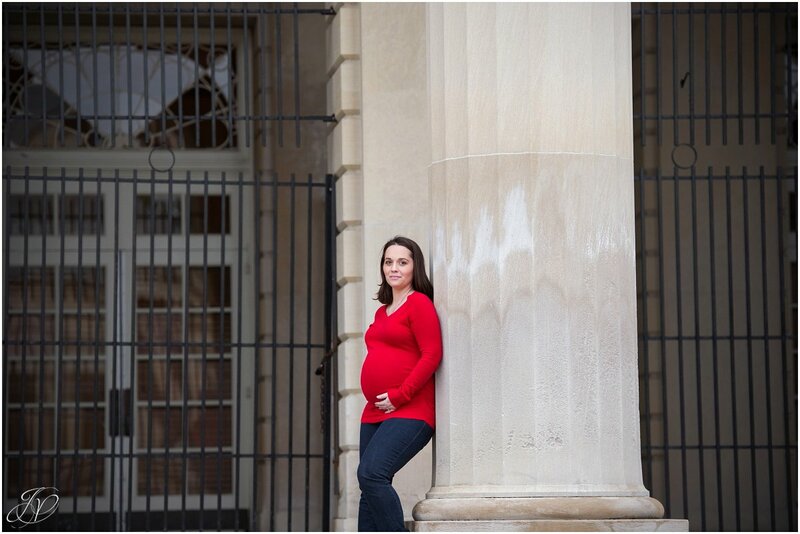 Dawn Condon - Great pictures and congratulations on the little one to be!